An increasing number of clients need help planning for long-term care for themselves or their parents. Here’s what advisors should know. Our culture is in a bit of a conundrum. With the population growing older, an increasing number of clients require long-term care, or are tending the needs of aging family members. Meeting needs in a manner that is comfortable for consumers can be challenging. What are the best words of advice for your clients? The answer is, that depends. Meeting needs. Many people don’t believe they will require long-term care. However, statistics speak volumes. As a Forbes article reports, 70% of older Americans will need long-term care in their golden years. With that in mind, clients need to consider how to meet their needs in the event they fall into that statistic. What lifestyle choices are your client making now that could factor into needing care? Does your client participate in risky hobbies, or are there health-maintenance choices that could contribute to the onset of debilitating illness? How could your client reduce risk of injury or illness? Are there any home modifications the client should make to better accommodate changes in mobility? Are there hereditary illnesses and conditions raising risk? Options and conditions. Some experts note not everyone qualifies for some of the options available to cover long-term care. Alert clients that with certain health conditions they could be turned down for long-term care insurance. Lifestyle choices that impact health conditions can weigh into their projected need and planning. How close is the client to retirement? 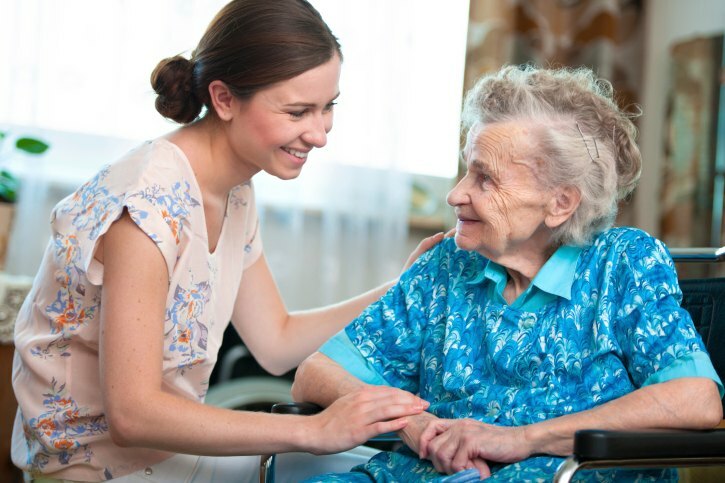 What savings and insurance programs are available to help pay for long-term care? Does the client have a plan to pay for the costs of long-term care? Long-term care insurance. Much is made about rising premiums on long-term care policies, however as Suze Orman points out it’s still financially advantageous for many of those who fall into the gap between qualifying for Medicaid and being wealthy enough to afford long-term care outright. What if it’s a financial stretch for your client to cover the premiums associated with long-term care? One suggestion for those who struggle to meet premiums is to opt for a policy with a lower benefit. Supplemental insurance. Some clients may benefit from Medicare Supplement insurance or Medicare Advantage plans. Medicare Advantage plans are an alternative to Medicare Part A and Part B. Medicare Supplement insurance helps pay for deductibles, co-payments and other out-of-pocket expenses. Joint savings account, allowing family members to tap funds, which potentially would otherwise be frozen. Pre-need insurance plan through a funeral home; details vary, but these plans are straightforward. Purchase a final expense insurance policy, which usually covers funeral and end-of-life expenses. Sensible decisions. Nobody wants to believe they will need long-term care. However, most people do eventually require assistance. Talk with your clients and find the best way to meet their needs.